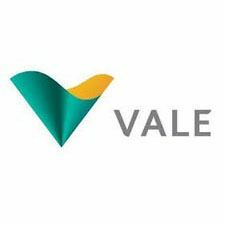 With a mission to transform natural resources into prosperity and sustainable development, Vale is a global mining company with headquarters in Brazil. We are leaders in the production of iron ore and the second largest producer of nickel. Our mines, production complexes, commercial offices and logistics and power infrastructure span five continents. Read about the global presence of our operations. With headquarters in Brazil and operations in more than 30 countries, Vale is a truly global company, committed to quality of life and environmental preservation in all of our regions of operation. Our offices, operations, exploration and joint ventures are spread over the five continents.